A new study conducted on mice suggests that antibiotics taken in childhood could play a part in the development and severity of allergic asthma. The study published Friday in the journal EMBO reports that antibiotics may damage bacteria that live in the gut, disturbing the bacterial community and possibly causing a more severe form of asthma. 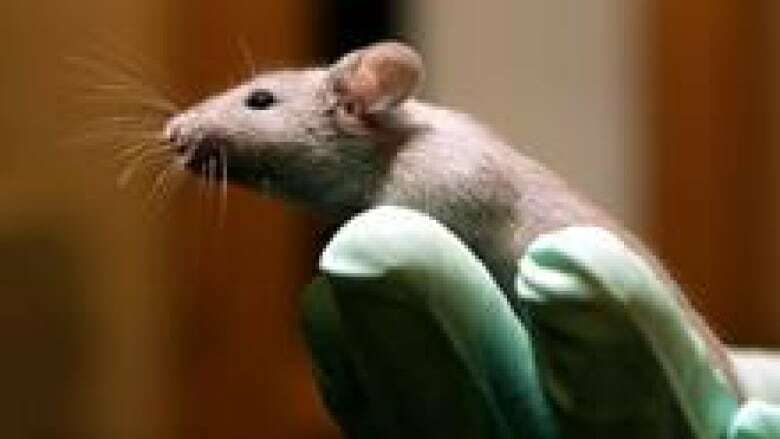 The study’s lead authors, researchers at the University of British Columbia’s department of microbiology, tested the effects of antibiotics streptomycin and vancomycin on newborn and adult mice. While streptomycin didn’t seem to have a significant effect, the young mice had altered intestinal flora and developed severe cases of asthma when given vancomycin. The older mice appeared to be unaffected. The researchers theorize that infancy and childhood are periods in which humans develop a healthy immune system. If this process is disturbed and healthy bacteria are disturbed in the intestinal tract, the immune system may not work as efficiently, opening the door to diseases like asthma. In developed countries, children are prescribed antibiotics, which kill both bad and good bacteria, much more frequently than those in less developed ones. And the rate of asthma in developed countries is increasing, say the authors. "It has long been suspected that kids exposed to more antibiotics — like those in developed countries — are more prone to allergic asthma," said UBC microbiologist Brett Finlay in a release. "The gut-lung connection is also consistent with observations that incidence of asthma has not increased significantly in developing countries where antibiotic use is less prevalent — and in turn, the gut flora is permitted to fully develop." Allergic asthma is a chronic and inflammatory condition that causes hypersensitivity of the airways, increased production of phlegm, wheezing and breathing problems. It affects an estimated 12 per cent of children and eight per cent of adults in Canada. The study was funded by the Canadian Institutes of Health Research in partnership with Genome British Columbia and the Allergy, Genes and Environment Network.